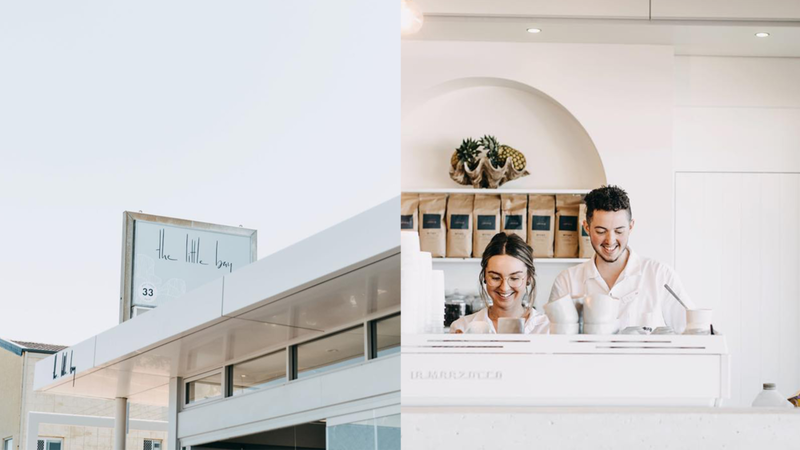 The Little Bay is a brand new beachfront restaurant gracing Perth’s Northern Suburbs. Combining effortless chic and clean boho design, it is the perfect place to kick back, watch the sunset with a coffee or rose in hand. With their logo already complete we created a brand that had oceanic and artistic vibes, designed their takeaway coffee cups complete with custom illustration, as well as all major signage and marketing collateral.